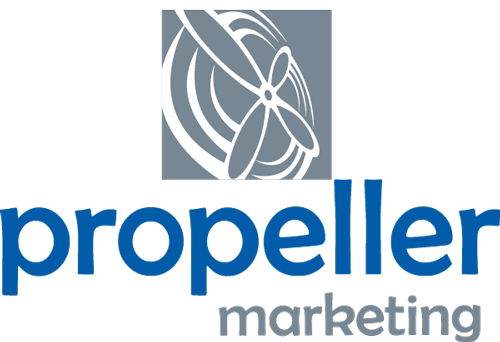 Propeller Marketing is a full-service advertising agency located in Fishers that has been specializing in Indiana destination marketing since 2001. We offer a full portfolio of marketing services including visitor guides, digital publications, maps, websites, enewsletter marketing, social media strategies, broadcast/print/digital media plans and branding/logo development. We help Indiana communities share their stories to engage visitors, economic development opportunities and residents. There are no public contacts for this organization.